Although Drake accepted the award for Best Rap Song at the 2019 Grammys, he was not allowed the chance to speak his mind. The “God’s Plan” rapper took an unorthodox approach to his acceptance speech — reminding artists that they don’t need a trophy for recognition. Whether he meant to devalue or diss the ceremony is unclear, but whatever his intentions — that was enough to get him cut off. “We play in an opinion-based sport, not a factual-based sport,” the Toronto-born rapper said during his speech. “Look, if there’s people who have regular jobs who are coming out in the rain, in the snow, spending their hard earned money to buy tickets to come to your shows — you don’t need this right here, I promise you.” Drake said during his statement. “You already won.” Quickly after that comment, the audio was cut and Aubrey Drake Graham was deprived of his ability to speak to the audience. 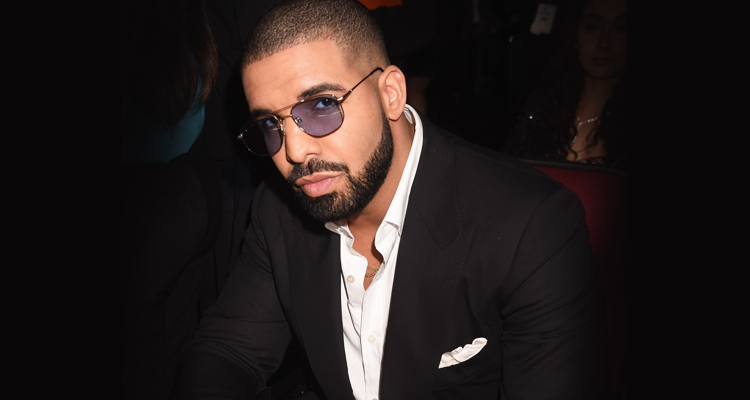 Watch Drake’s controversial acceptance speech below.